A few weeks ago, Google rolled out a fresh new look for Google Classroom. Many teachers want to keep their Google Classroom organized and clean and the new updates will help accomplish this. When teachers log into Google Classroom, they will notice that Classroom has a new look and feel. At first, notice the new white background. Then, when you get into one of your classes, an obvious change you will see is that the class code is now located at the top on the header. There is also a new display icon next to the class code. When you click on it, the class code will appear largely and clearly. This makes is a lot easier to project your class code so new students can join your class. The Classwork page allows teachers to post assignments and questions. To better organize your classwork page, you can even group those assignments and questions into topics. For additional flexibility, Google has now added the ability for you to drag individual items within and between topics. You can even drag an entire topic to another location on the Classwork page. This will make rearranging and organizing your classroom even easier. Google has introduced 78 new themes so teachers can now personalize their Google Classroom. The themes come with custom illustrations, ranging from history to math to photography. It’s now even easier to customize your Classroom than ever before. All you have to do is click on Select Theme and choose one of the nice new backgrounds. Of course, you still have the option to upload your own photo. Hopefully, these are some changes that will be beneficial to you. Stay tuned to our blog for new updates to Google as they come out. 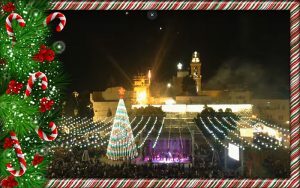 Lasso in the New Year with our annual Google resource roundup. The roundup consists of fantastic Google resources from 2018 that you might have missed on our blog. We have featured many remarkable posts on topics such as Google Classroom updates, Google Drive organizational tips, and so much more. In addition, remember the 2016 Google Resource Roundup and the 2017 Google Resource Roundup offer even more phenomenal Google blog posts. Create Interactive Stories with Story Speaker – Easily create interactive, choose-your-own adventure stories with the Story Speaker add-on. Improve Students’ Writing with WriQ – Score and keep track of students’ spelling, punctuation, and grammar errors with the WriQ add-on. 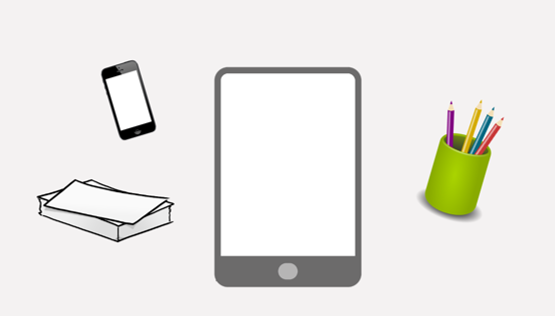 Go Lite with Android Apps for BYOD – “Go lite” with some brand new, lite version Android apps of Google tools. Must-Have Tech Gifts for Android Users – Get the perfect gift with this list of gift ideas for any Android lover or user. Taking Science to the Next Level – Get a free digital science notebook that includes more than 70 hands-on science activities with this Android app. A Teacher’s Guide to Google Calendar – Keep on track and organized with this guide for using Google Calendar. Four Ways Google Calendars Can Help Teacher-Librarians Plan – Utilize calendars to maximize efficiency and communication in your library or classroom. Bookmark Organization the Easy Way – Discover Chrome’s built-in bookmark manager that is very. powerful. Note-Taking on Chromebooks – Explore some note-taking tools for your Chromebook. Digital Sticky Notes – Slap digital sticky notes on any web page with this Chrome extension. Back to School with the New Google Classroom – Learn about some of the new and improved Google Classroom updates that Google came out with this year. 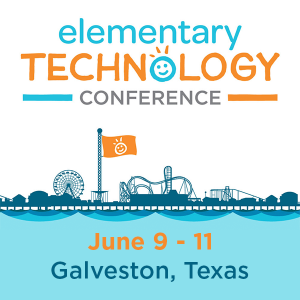 TCEA Responds: OneNote with Google Classroom – Connect OneNote Class Notebook to Google Classroom. 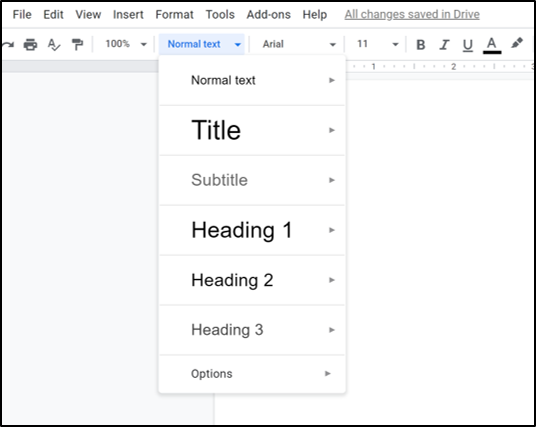 Five Google Docs Hacks – Explore five Google Docs hacks that will transform your Google Docs experience into a positive one. 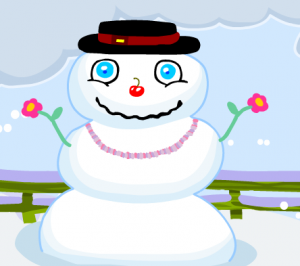 Making Animated GIFs with Google Drawings – Make awesome animated GIF with Google Drawings. Be More Productive with Google Drive – Be more productive with Google Drive. Google Drive Cleaner: Remove Duplicate Files – Remove duplicate files from your Google Drive. TCEA Responds: Sharing School Photos – Share images via Google Drive with this three-step process. Three Tips to Organize Google Drive – Organize your Drive with these three tips. To Infinity and Beyond: Taking Your Classroom on a Journey to Space – Get your students excited about exploring our universe with Google Earth. Adopting Google File Stream – Learn about the advantages of using Google File Stream. Five Hacks for Google Forms – Explore five hacks for doing so much more with Google Forms. Force a Copy of a Google Form – Force a copy of a Google Form with these five easy steps. Add Some Salsa to your Gmail – Spice up your gmail experience. Is There a Virtual Assistant in Your Future? – Say hello to Google Assistant, a built-in feature on newer phones. Take Your Google Assistant Nerdiness to the Next Level – Take your nerdiness to the next level with these Google Assistant challenges. Exploring Google Photos as a Collaborative Tool – Explore Google Photos as a tool for capturing and sharing images. Five Hacks for Google Sheets – Look at five Google Sheets hacks you may find useful. Exploring Google Sheets’ Functions: Import Range – Explore common challenges of Sheets and tips for overcoming them. Three Tips for New Google Sites Makers – Consider these tips when designing a new Google Site. Tic Tac Toe: More New Google Sites Tips – Set up your new Google Site with these three tips. 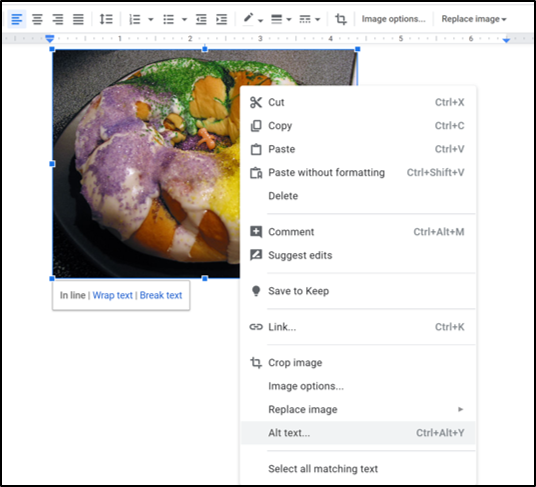 Closed Captions in Google Slides – Turn on automatic captions to display your words in real time at the bottom of the screen. Creating Dynamic Digital Poetry Books – Create ebooks using Google Slides. Display Classroom Expectation Posters This School Year – Create classroom posters using Google Slides. Four Google Slides Tips for Amazing Presentations – Explore four important tips that will enable you to tap into the potential of Google Slides to create engaging presentations that will amaze your audience. Infographics Made Simple – Make infographics using Google Slides. Infographics Templates with Google Slides – Find a variety of take-and-make infographics templates in Google Slides that you can make copies of. Use Your Phone as a Google Slide Presentation Remote – Control your Google Slide presentation with your phone. Create Voyages of Digital Discovery with Google Tour Builder – Create digital voyages of discovery with Google Tour Builder. Five Googly Things Teachers Can Do This Summer – Check out these five googly things you can do in your classroom. 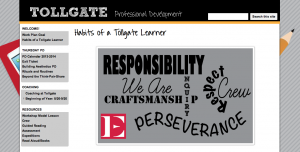 Five Ways to Use Google Tools as an Instructional Coach – Leverage Google tools as an instructional coach. Napkin PD: G Suite-Powered Learning Activities – Explore some G Suite inquiry-based learning activities. Getting Googley with Geography – Take advantage of these three Googley Geography Activities for Middle and High School. Google-izing the 5E Lesson Model – See how the 5E Model combines with Google Suites for Education to make learning engaging. Holiday Websites, Apps, and Extensions – Explore a collection of holiday Chrome apps and extensions that can be used in the classroom. Six Google Strategies to Challenge Students – Learn six exciting strategies based on G Suites tools that can help to motivate you to accomplish more in the classroom. TCEA Responds: Google Shortcuts – Review some Google shortcuts for opening Google Drawing, as well as other Google tools. TCEA Responds: Download YouTube Videos – Download YouTube videos to use in your Google Classroom with these simple and free options. As we move into 2019, don’t forget to stay tuned to more fabulous posts on our 2018 EdTech’s Must-Read K-12 IT Blog! You can even join our email list to ensure the hottest new content gets delivered to your inbox. Do you create Google Sheets? In our office, many use Google Sheets for a multitude of projects. At a recent Google Educator Level 1 training, participants were unaware of my top five hacks for Google Sheets. Let’s take a look at five Google Sheets hacks you may find useful. Depending on your needs, these can make your Sheets experience more productive. “Have you explored Flippity.net?” I asked session participants. Almost all shook their heads in the negative. 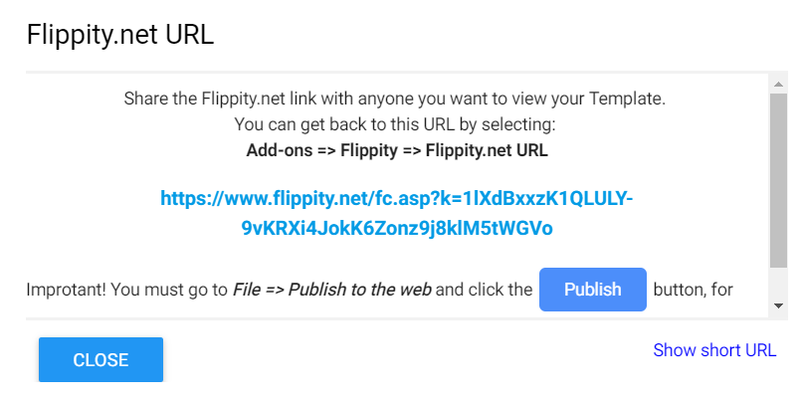 Flippity takes data you have in your Google Sheet and then does cool stuff with it. Note: With each Sheet, you will must go to File->Publish the sheet. This make its available on the web for viewing. When you get it setup, you will copy the Flippity.net website address (URL) (shown in blue in the image below) then share that with students or staff. Flashcards – Take content in a Google Sheet and turn it into online flashcards. You create two columns in a Sheet, putting side one (the prompt) of the flashcard in column one. In column two, you put side two content (the response). With this option, you can also generate more resources. Those include a simple list, practice, matching, and word cloud. Flippity makes it easy to send your list of data to create Bingo cards, Crossword, and even Hangman. 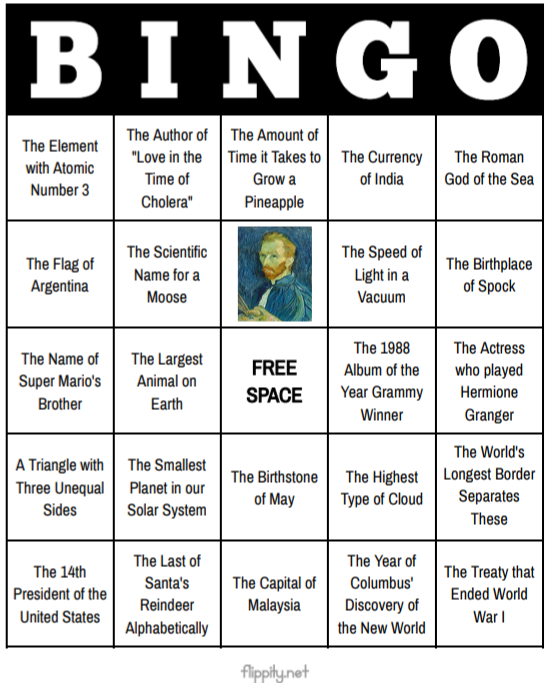 It can generate a Memory Game, Word Search, and Print Quiz. Quiz Show – Want to create your own trivia game a la a Jeopardy show? Flippity makes that easy. Random Name Picker – Need a random name picker for selecting students for projects? This tool will use your class roster to make it happen. Scavenger Hunt – Turn any Sheet into a scavenger hunt activity. More creations that Flippity makes possible include Timeline maker tool. You can use its Badge Tracker, Spelling Word Manager, and Word Search tools, too. MadLibs, Mix and Match, and Certificate Quiz appear, too. Ready to get started? Go to Flippity’s website and follow the instructions that go with each tool. This free add-on to Google Sheets makes it easy to create and update Google Classroom. 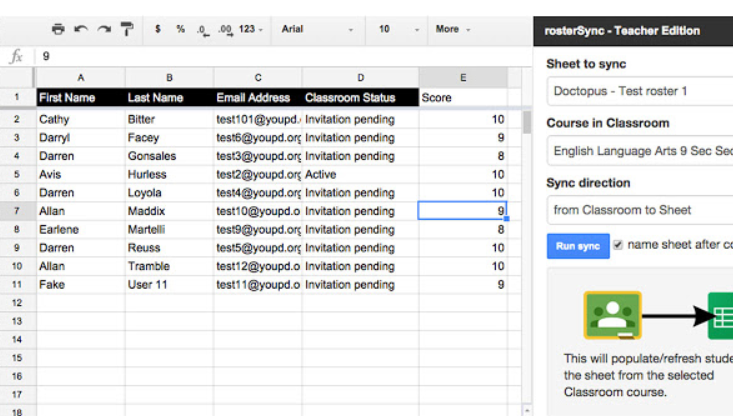 With RosterSync Teacher Edition, you can sync a copy of a Google Classroom course roster. Student names and email addresses get saved to Sheets. Why is this important? It makes getting at data saved in Classrooms easier to use elsewhere. Once you have that class roster of students, you can use other add-ons (like Flippity) to do more. The free version can get you started. Want to learn more? Watch this short video. An alternative solution is CloudHQ.net’s Save Emails to Google Drive add-on. CloudHQ’s version lets you save one hundred emails to Google Drive for free. 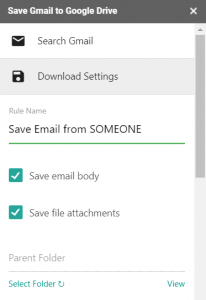 They feature another add-on, Save and Backup My Emails, that will backup all emails and files. Power Tools offers a helpful toolbar that provides one-click actions (like those listed above). The Power Tools add-on is one of my top hacks for Google Sheets. I expect it will soon become yours. Yet Another Mail Merge (YAMM) (Watch video) – YAMM comes with 50 free emails a day that you can send out and a variety of video tutorials. Create a draft email in Gmail and then send it to everyone listed in a Google Sheet. FormMule (Watch video) – A powerful bulk email tool, you can set up ten different email templates. Adopt these hacks to step up your work with Google Sheets. You will be able to get more done and collaborate with others in new ways. As an instructional coach, there will be times when you need to set up times to either meet with teachers or conduct an observation. An easy way to do this is to have teachers reserve appointments directly through your Google Calendar. The first thing I recommend is to set up a new “Coaching” calendar. To do this, open Google Calendar and click on the plus sign (on the left-hand side) and scroll to New Calendar. Add a name and description to your calendar and click Create Calendar. Go your Google Calendar and make sure that you’re in Day view or Week view. Click on the day you wish to make an Appointment Slot. Drag down from your beginning time slot to your end time slot. Then click on Appointment Slots from the pop-up window. Enter the details, including a title, duration, and pick the calendar where you want the event to show up. Click More Options to add more information like a location or description. Copy and paste the calendar’s appointment page link from your browser. Send this link to the teachers who want to book an appointment. The great thing about appointment slots is that teachers won’t be able to reserve a time you aren’t available. Once a time is reserved, the time is filled in and unreservable by others. There may be times when you need to conduct informal walkthroughs to observe what is happening in a teacher’s classroom. 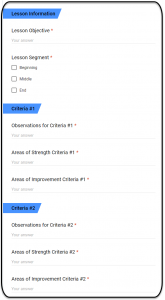 Google Forms allows you to customize a personalized walkthrough evaluation for teachers. I’ve seen QR codes posted outside teacher’s classrooms that lead to a Google Form for the walkthrough. 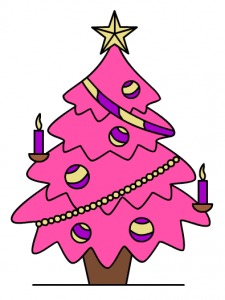 On her blog, Mari Venturino has great instructions on how to create a Form using Autocrat. Autocrat will allow you and the teacher to receive an email with the observation notes once you hit Submit on the form. The teacher can then follow up with you to discuss the notes and/or ask for specific support. If you can’t meet with your teachers face-to-face, then Google Hangouts Meet is a fantastic tool to use to connect with them virtually. Meet is a video conferencing tool that lets you connect remotely with one or more teachers. With Meet, you can share useful ideas and resources using the chat feature, you can share your screen if you need to show or demonstrate something, and you can even record the meeting if you want to review the conversation afterward. It’s easy to schedule a Meet video meeting in Google Calendar. All you have to do is just create an event and add your teachers to it. A video meeting link can be added to a calendar event either by adding one or more guests to the event or by clicking on Add conferencing. After you save the event, a meeting link and dial-in number are added to the event. If you need a better way to provide and organize professional learning resources for your teachers, then Google Sites is your answer. There is so much you can share on a Google Site. 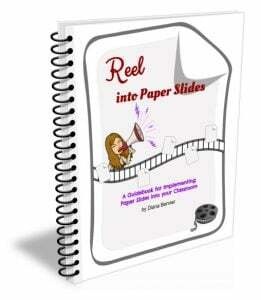 For example, you can include videos, example lesson plans, articles, etc. You can even embed your Coaching Calendar on the site. Your teachers will thank you for the additional support you are offering them. Google Sites is so very easy to use. You can find instructions here. Kristen Houser has a sample coaching site on her blog. If your teachers have a question that requires a demonstration, then Screencastify is a wonderful tool to use to capture video. Screencastify is a free Chrome extension that allows you to record your screen and your voice. Once you download the extension from the Chrome Web Store, you can just click the icon from your Chrome browser. Then, you can either directly load your screencasts to Google Drive or upload directly to YouTube. Try using all or some of the Google tools listed above to manage your day-to-day activities and to support your teachers more effectively. If you are already using Google tools in your role as an instructional coach, let us know how in the comments below.